When you are in search of a reputable Sacramento accounting firms, look no further than Wulstein Financial Services. We are a full-service CPA firm servicing the greater Sacramento area and employ only high-quality accountants. We offer a full array of accounting services for those residing or working in the Sacramento area. Our firm has been in business for many years and we are proud that we consistently see our customers coming back year after year. Our mission is two-fold. First, we strive to help our clients maintain the financial viability needed to enjoy the life they have worked so hard for. Second, and concurrently, we are aware that future goals are important. We help our clients work towards those future goals while maintaining their present achievements. Our staff is knowledgeable about the current financial trends that impact the financial security our clients expect. 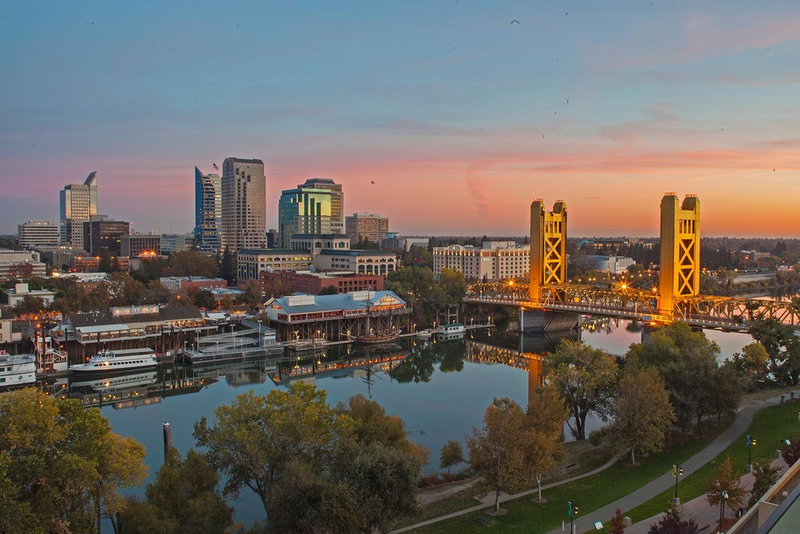 We understand the financial aspects of living and working near Sacramento, CA as well, which is an added advantage to our clients. We offer many different services that our clients can take advantage of. Those services include Tax Management Services, International Taxation, Financial and Retirement Planning, Financial Projections and Forecasts, Advisory Services, Estate, Trust Planning and Tax Preparation as well as IRS Representation and Business Valuation. This wide array of services encompasses the financial needs of our current and prospective clients. When it comes to Tax Management Services, we know the ins and outs of the federal tax code, the California tax code, and the local Sacramento tax codes. All of the different tax rules and regulations can seem quite overwhelming, but our dedicated team of certified Sacramento CPA tax professionals is knowledgeable and up-to-date on the rules and regulations, which allows us to optimize your tax planning and make sure you are keeping every dollar you should. We are also proud to offer you our international tax services. We understand the ins and outs of conducting business overseas. We can help you maximize your tax savings on the international landscape. We will also be standing alongside you if you ever find yourself needing representation against the IRS. We will help you receive all the answers to the questions that the IRS needs answered. Our team can remove the worry that an IRS audit can bring. Our team will walk you through the red tape and help you navigate the complexities that the IRS often presents, something that not all Sacramento accounting services will offer. Not only do our Sacramento CPS’s focus on the present, we help you plan for the future. Our financial and retirement planning services are personalized towards each client. We take the time to sit down and learn what each client is striving for and how each client wants their retirement to look. Planning is critical for receiving the results you desire, especially when it comes to finances. We understand this and we will work with you to make sure that your money is working as hard as it can. When the time comes for you to step back, you will feel confident that your finances are in good shape. Our staff of Sacramento accountants are also available to help you with your current business. These services include financial projections and forecasts as well as business valuation to see where your business currently stands. We may not be able to predict the future, but with our dedication to staying abreast of current financial trends, we can prepare you for the future. Our accounting firm can help you feel confident that your business can weather any storm that may lie ahead. We work with clients providing a general forecast, all the way to a detailed, comprehensive business model, depending on your specific needs. Business valuation comes in to play when a client is considering purchasing or selling a business. However, it also comes into play during such life matters as divorce, a death in the family, or the need to dissolve or split up a business. We understand the minute complexities that can affect a business valuation. Our team of accountants can give you an accurate read on the value of any company. If you have been considering speaking with a CPA or with any of the Sacramento accountant firms, or if you have been less than satisfied with the service you have received and are looking to switch, now is the perfect time to speak with us. Sign up for our newsletter and check out our handy tax tools and downloadable IRS forms. You can also call our Sacramento accounting firm direct at 530-542-3722. We look forward to speaking with you.